Magical Medieval FayreNewsHear Ye! Hear Ye! We invite all ye fine people to come and share A day of all things feudal in the open air. A little mystery, a little madness and a day of magic – Missing out on this experience would be quite tragic. 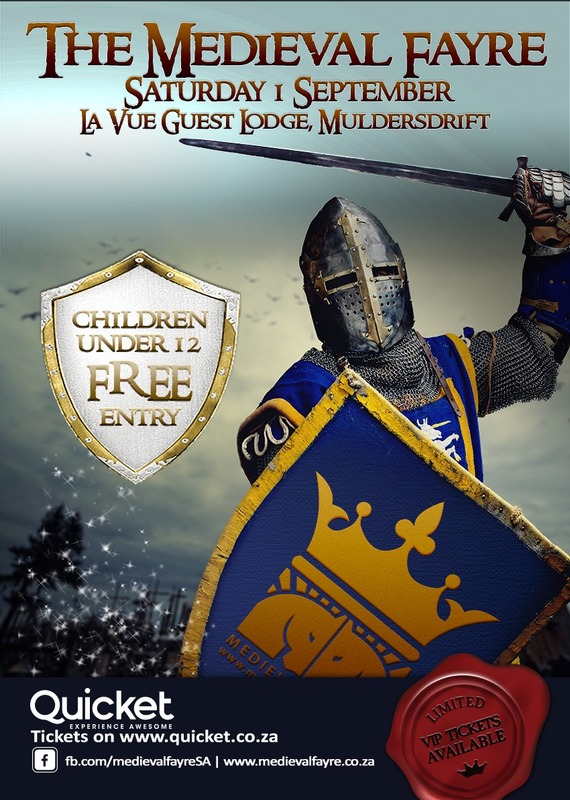 Avaunt all ye merry, and join the magical medieval fayre! We invite minstrels, strolling players, stilt walkers, fairies, fire dancers and all manner of buskers and barons, knights, dragons, unicorns, fair maidens and their steeds to experience the Stocks, Mead, Ale, Unicorn Rides, Archery and a variety of food & drink. The medieval market will trade all day! Stay with us into the night and as darkness descends, the music and jollity will continue! Follow the Facebook Event to find out what medieval attractions you can look forward to at #Medieval2018!